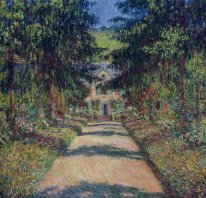 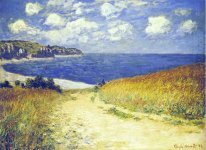 For centuries artists such as Claude Oscar Monet has been creating beautiful and exotic oil paintings, which grace the hallways of homes, mansions, museums and art galleries around the world. 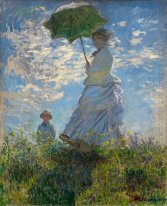 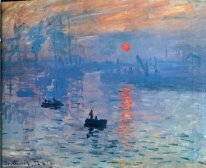 Claude Monet oil paintings created a fascinating movement in the nineteenth century, that would tremendously revolutionize the art world as we know it today. 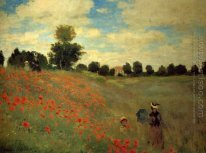 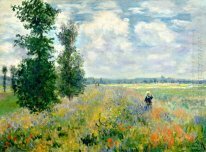 Monet oil paintings single-handedly transformed french paintings throughout the nineteenth century and well into the twentieth century. 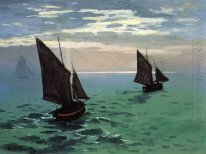 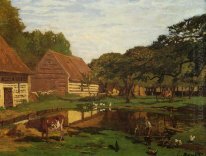 His elaborate style of painting reflected a unique perception of nature, the environment, and how the world was rapidly changing. 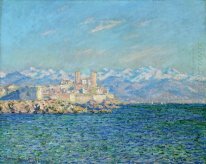 It was Eugene Boudin that introduce Monet to plein air painting. 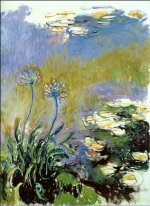 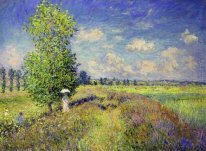 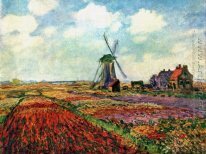 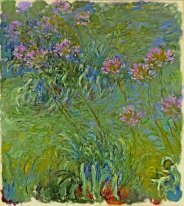 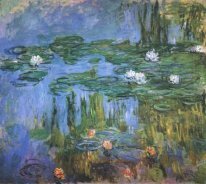 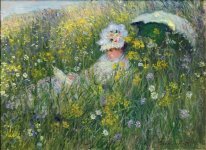 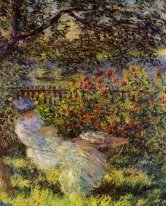 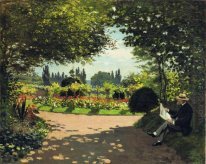 At the age of 22 Claude Monet joined the Museum of Paris, and is responsible for creating such paintings as Water Lilies 1915, Field of Tulips in Holland, Poppy Field Argenteuil, and Pathway in Monet's Garden at Giverny. 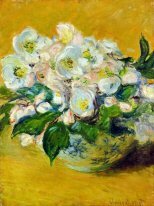 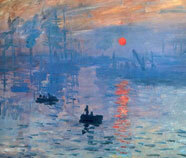 Today in the Galleries in Paris original Monet paintings still remains on the wall.